Looking to put your skill to the test against other players? Dive right in! There’s a range of game modes at your disposal, from the time-tested classics to the boldest of experiments, not to mention the dozens of maps to further diversify your experience! Each side lists up to 8 players, and then thrilling action ensues. Classes matter not only in PVE but also in PVP, and you can always change your class during the match to better fit the team. 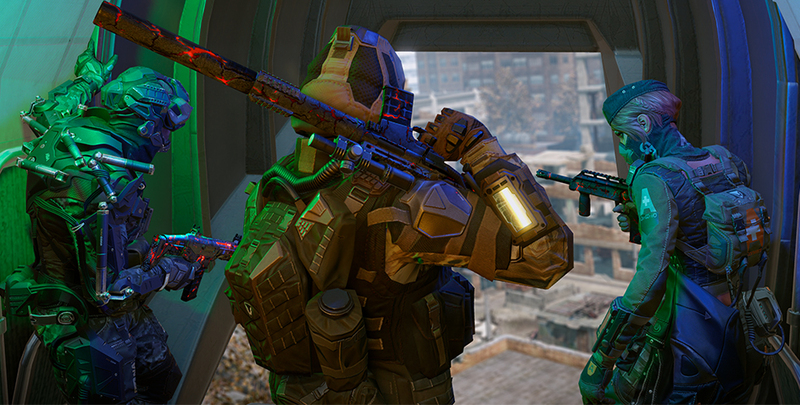 There will be a bunch of PVP game modes available at the release scheduled soon. 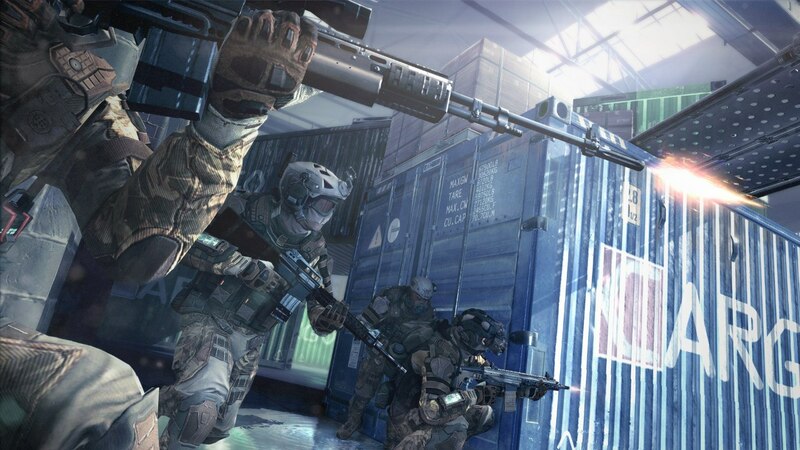 One of the classics for any online first-person shooter, TDM has one single objective: eliminate as many enemies as you can. To win, one team has to get to 150 kills or have more kills than the enemy at the end of the match. In FFA, there’s but one rule: don’t hold back. 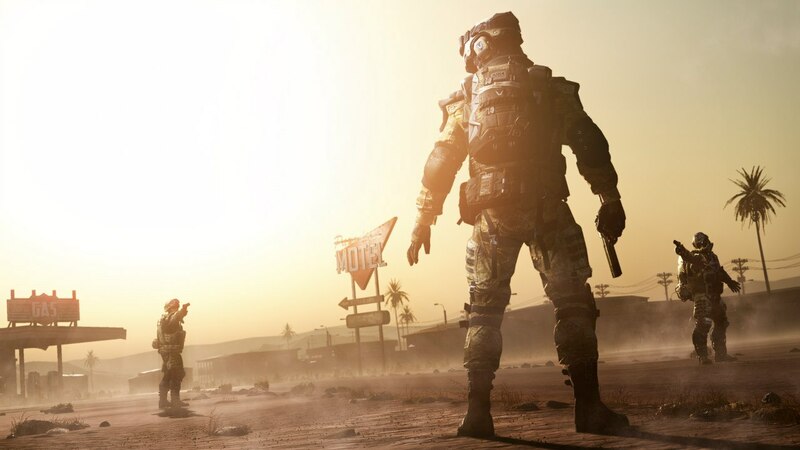 This game mode is packed with action, so always be on your guard at every corner, master tactical reloads, and maybe you’ll survive two or three hostile encounters. The winner is determined by the highest score at the end of the match. 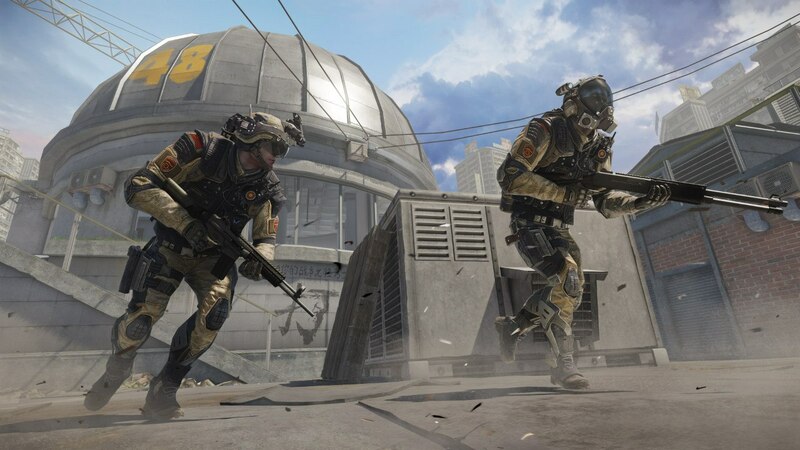 Attackers are tasked to break through enemy defenses and plant the bomb at one of the two key checkpoints. 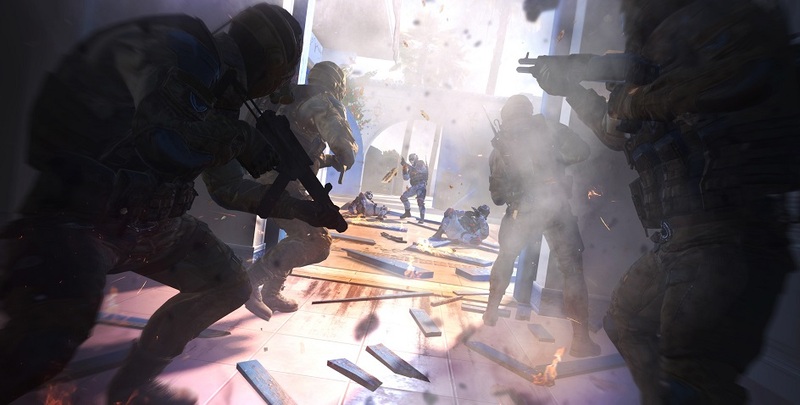 Defenders initially take control of the plant sites and have to eliminate the threat, either by killing the attackers, defending the site, or defusing the bomb. This game mode puts one side on the offensive to take three consecutive checkpoints. 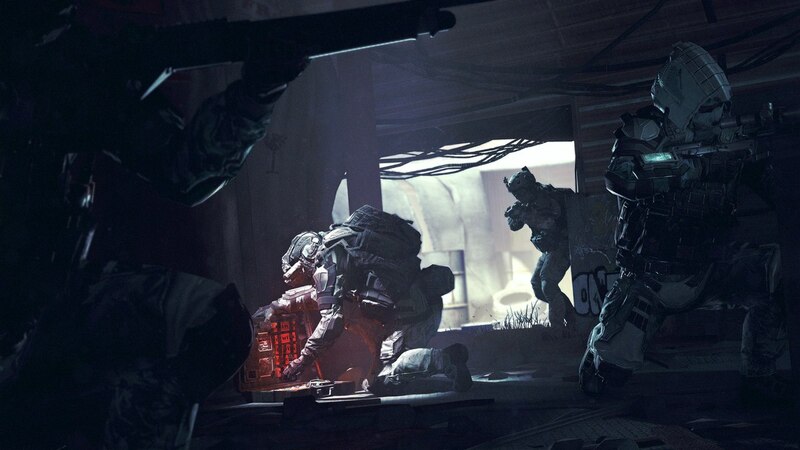 If the attackers break through the first line of defense, the second team pulls back to the second checkpoint to hold their ground, and so on. If the defenders are overrun, teams switch roles. In order to win, not only do you have to capture all three checkpoints, but do it faster than the opposition. What can be better than a good competition? One that you’re rewarded for! As you reach the rank of 26, the ranked ladder will become available to you. Experience true competition as you climb the ladder to the very top for outstanding rewards! Apart from that, being successful in a season will yield achievements that come with stripes, badges and marks to be showcased on your profile. Your victory, your legacy! More PvP game modes will be added after the release. You can learn more about this on the special page. 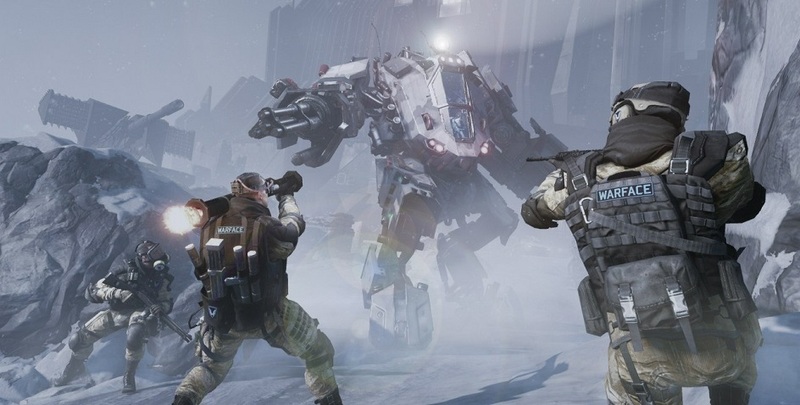 Without a shadow of a doubt, the Mech 2300 can be called one of the most dangerous enemies in Warface. How did this steel monster appear, and how do you defeat it? Let’s find out!